The articles and book reviews touched on subjects deemed sensitive by the Chinese government, including the 1989 pro-democracy demonstrations in Tiananmen Square, the 1965-75 Cultural Revolution, Taiwan, Xinjiang and Tibet. Shanghai: The censorship in China of hundreds of academic papers from a prominent journal will have little impact because readership is so small, but if Western institutions don't like the way things are done in China they can leave, the state-run Global Times newspaper said in an editorial on Monday. The editorial appeared after news that Cambridge University Press (CUP) had blocked access on its site in China to a list of some 300 papers and book reviews from the China Quarterly that the Chinese government had asked to be removed. CUP said it complied so that the larger body of its academic and educational materials could remain available in China. But critics argue that the publisher had undermined the principles of academic freedom and independence and lent its name to China's censorship efforts. "Western institutions have the freedom to choose. 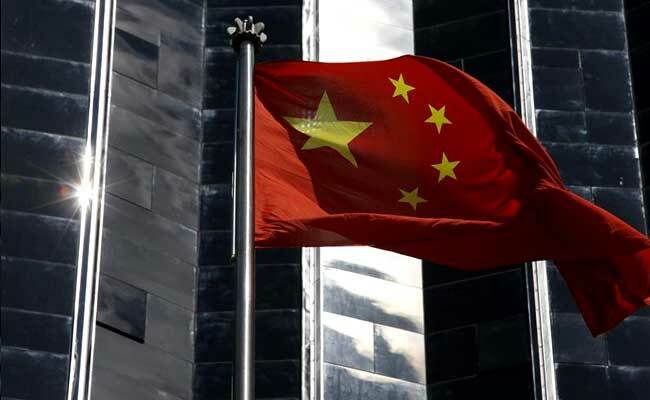 If they don't like the Chinese way, they can stop engaging with us," said the editorial in the Global Times, a nationalistic tabloid under the Communist Party's official People's Daily newspaper. "If they think China's Internet market is so important that they can't miss out, they need to respect Chinese law and adapt to the Chinese way." The Chinese version of the editorial characterised the clash of principles as a "contest of power". "Time will tell who's right and who's wrong," it said. News about the decision by CUP, the centuries-old publishing arm of Cambridge University, set off a torrent of criticism including from overseas scholars of Chinese affairs. In an open letter posted on Medium, James A. Millward, a history professor at Georgetown University, said the decision was "a craven, shameful and destructive concession to (China's) growing censorship regime" and a violation of academic independence. "The result is a misleading, neutered simulacrum of China Quarterly for the China market," he wrote. "This is not only disrespectful of CUP's authors; it demonstrates a repugnant disdain for Chinese readers, for whom CUP apparently deems a watered-down product to be good enough." President Xi Jinping has tightened China's already strict censorship since coming to power in 2012 as he seeks to cement the Communist Party's grip on power. Chinese President Xi Jinping Says Internet Must Be "Clean And Righteous"